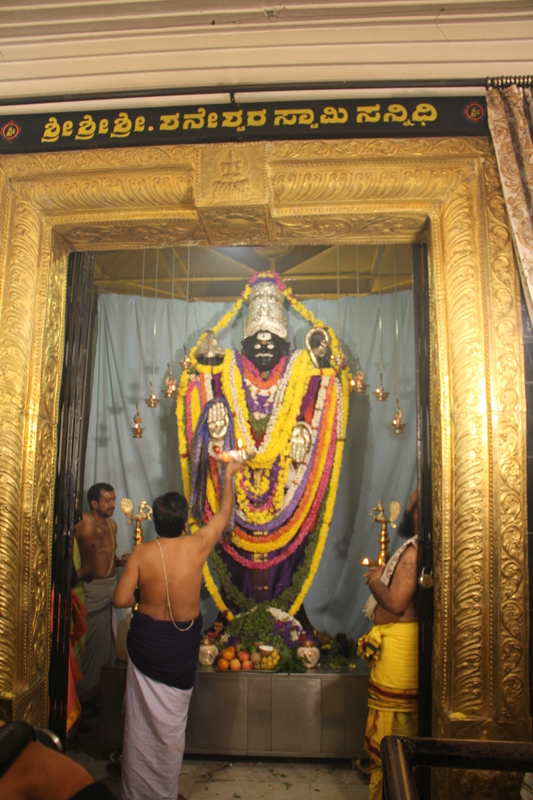 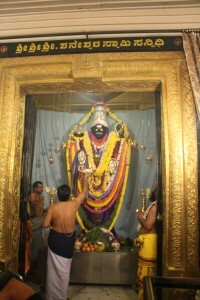 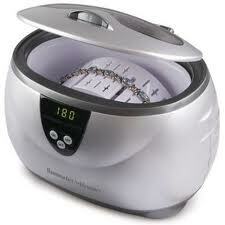 The aura of New Year spells lots of novelty – new gifts, new offerings, new hopes, and new ambitions. 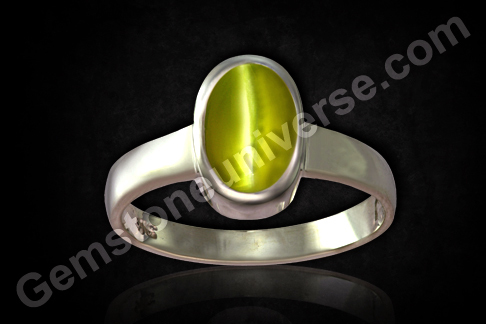 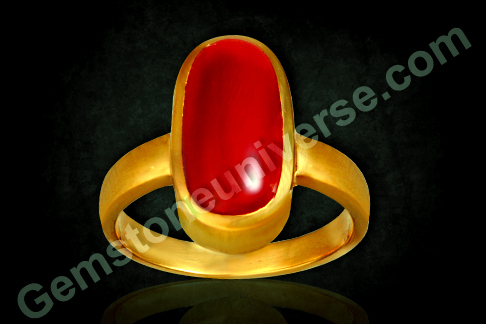 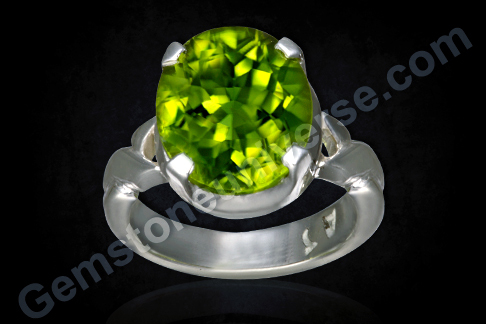 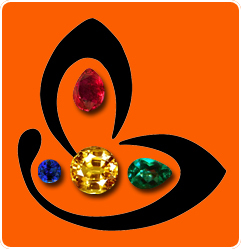 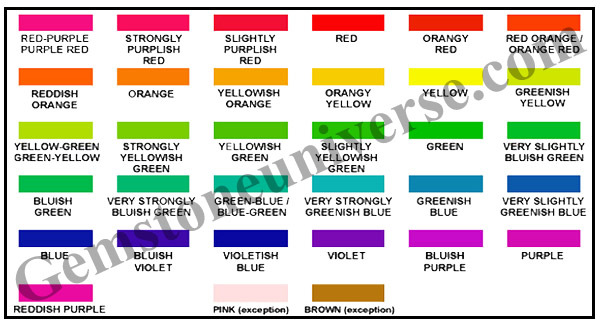 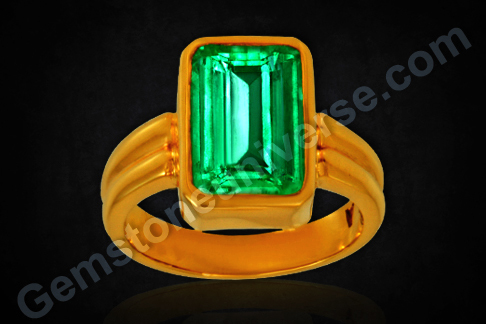 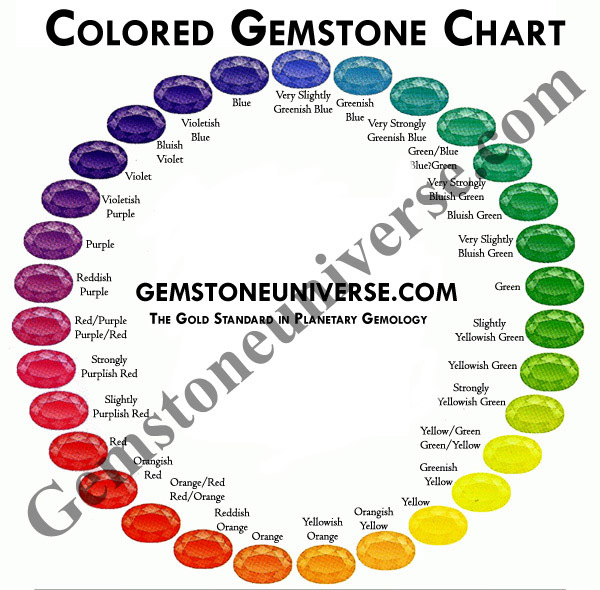 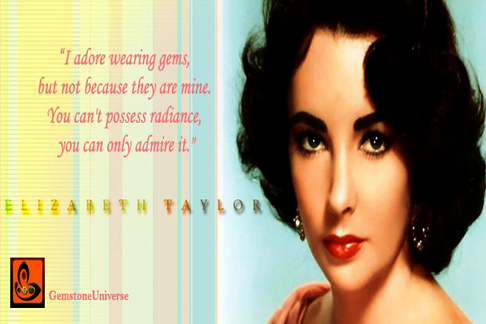 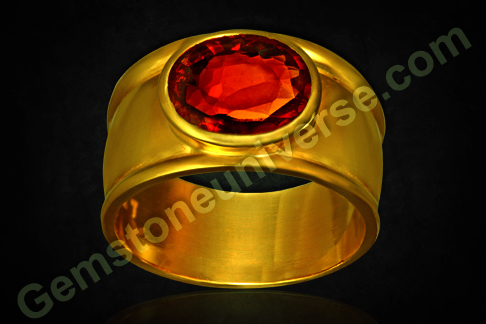 Gemstoneuniverse offers you the finest planetary gems/ jyotish gems – tools that can help the new manifest. 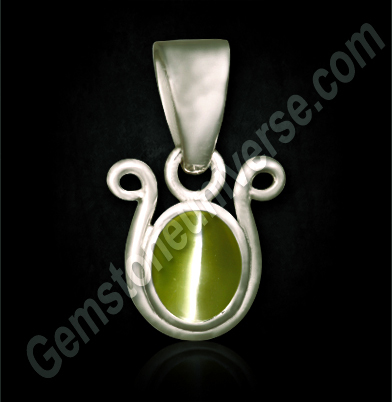 Here is the latest offering from Gemstoneuniverse – ‘Neelpriyam’, the newest parcel of sprightly iolites from Madagascar. 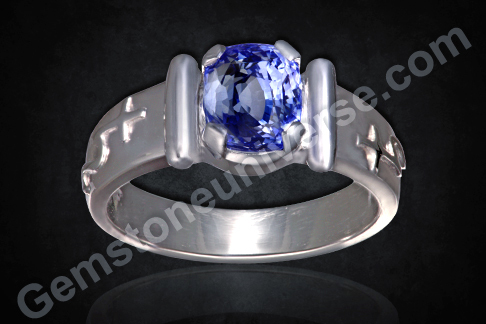 Fully natural and treatment free, this substitute gem for natural blue sapphire will surely deliver potent astrological benefits and results. 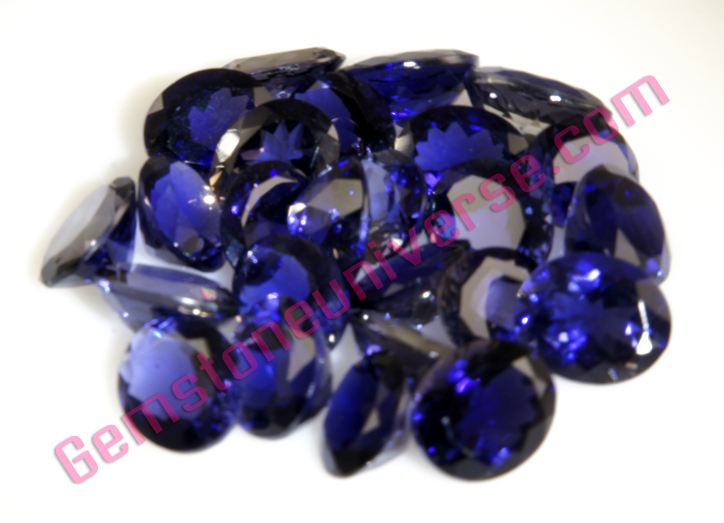 Iolite is formally known as cordierite in the mineral world and is famed as a splendid gem for its pleochroic characteristics. 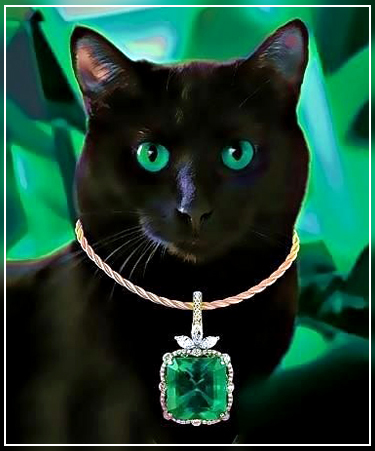 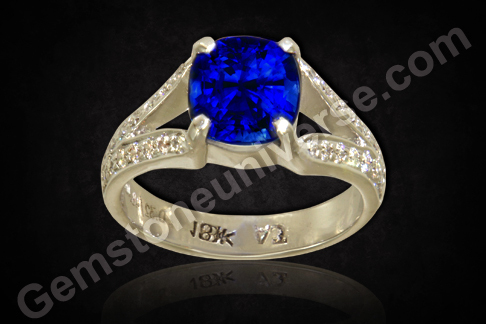 It is also known as the water sapphire as it helped the sailors navigate in high latitudes. 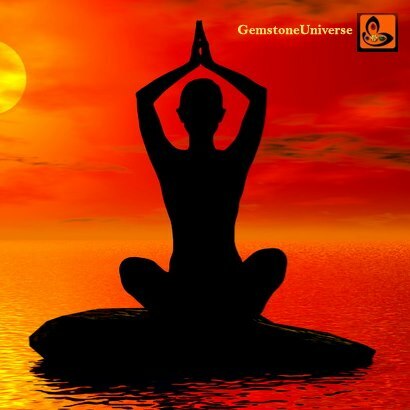 While the gem ranges from bluish-grey color to yellowish blue, Gemstoneuniverse can easily claim to bringing you the best of violet-blue iolites, the finest color gemstones suited for planetary gem therapy. 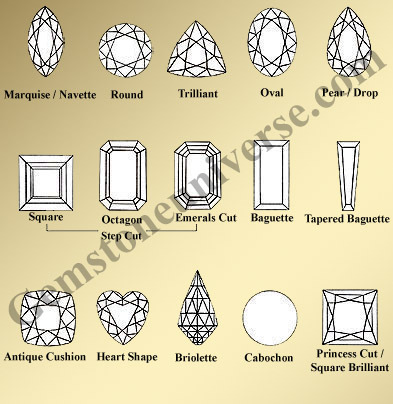 So go ahead and choose your gem. 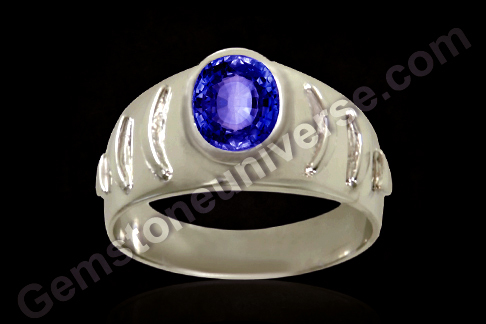 Iolite is also known as ‘neeli‘ in Hindi and is the gem of Lord Saturn’s consort. 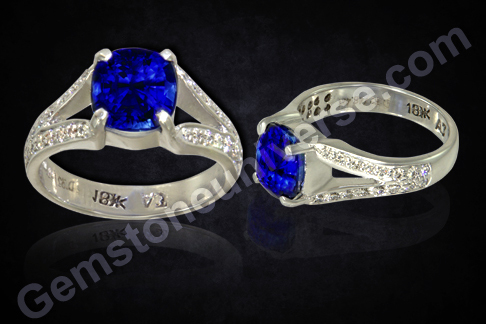 It is the substitute gem/ an alternative gem/ an upratna for natural blue sapphire or neelam.